Concern for war and labor veterans are not empty words for PJSC “Energomashspetsstal”. PJSC EMSS is one of the few enterprises that continue the connection of generations, appreciate and express particular gratitude to their veterans for their heroic deeds and conscientious work. Today the veteran organization of the enterprise consists of 1,184 people. Among them there are 52 war veterans and 6 battle actions. Many of these worthy and respected people had been working at the plant for 40 years or more. Today a lot of veterans’ children and even grandchildren employ at the enterprise, so they are not indifferent to the destiny of the plant and everything related to it. The staff of PJSC EMSS tries to pay attention to every veteran and not to forget anyone. Every year, without regard to political crisis and economic difficulties, the company’s management increases the expense items related to their support. Annually various events are held and financial support is provided for the veterans. In order to support retirees, monthly financial support is paid to the members of Veteran Organization, in conformity to the approved budget. PJSC EMSS aids severely ill veterans and visit them. 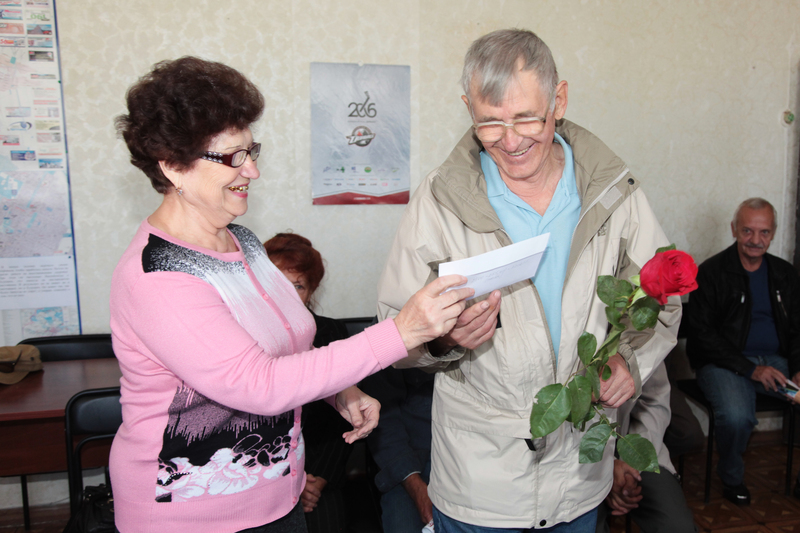 Veteran Organization is trying to improve the health of factory’s pensioners partially paying their expenses. Last year 10 veterans with their families had a rest at the recreation center “Lipa”. Additionally, the veterans of the enterprise participated the sightseeing trip to Svyatogorsk and visited Orthodox Church Lavra. 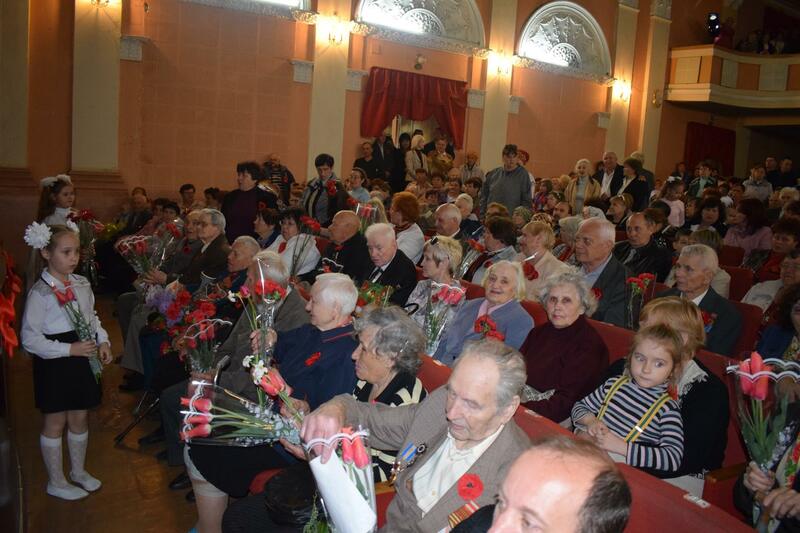 Due to the company support and cooperation with Kramatorsk organization “The Pensioners Party of Ukraine”, our veterans can spend time by visiting the cinema Rodina, where the historical films are shown for them, they have the opportunity to receive humanitarian aid. Alina Besperstova got the wheelchair so necessary for her, 10 veterans received bed linen for free. The enterprise provides financial support purposed for surgery procedures and medicines, provides with firewood – that is certainty a great help for the veterans in so difficult period in the economy.